Bhutan is a beautiful country. 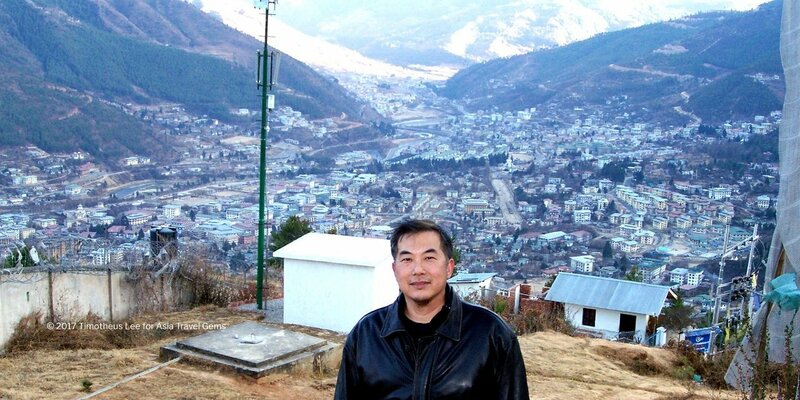 Ever since I visited Thimphu, I have longed to make a return trip. The mountains, the fresh crisp air, the warm and friendly people are just some of the reasons why I would love to visit Bhutan again. It definitely deserves the title – The Last Shangri-La on Earth. 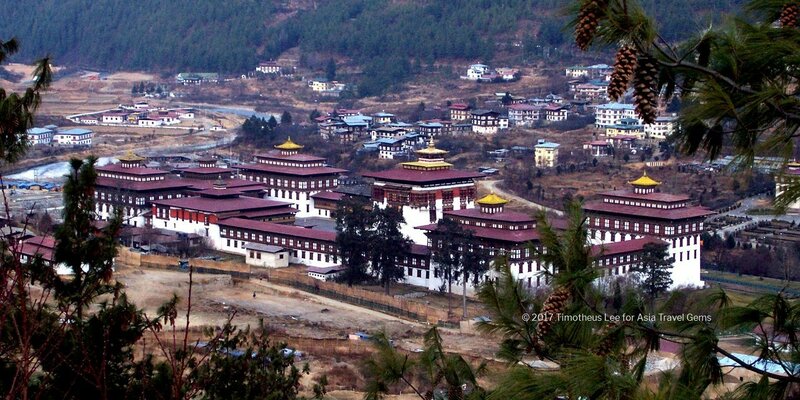 In this section, the Best Places to Visit in Thimphu Bhutan is presented. Just a few, for a start. 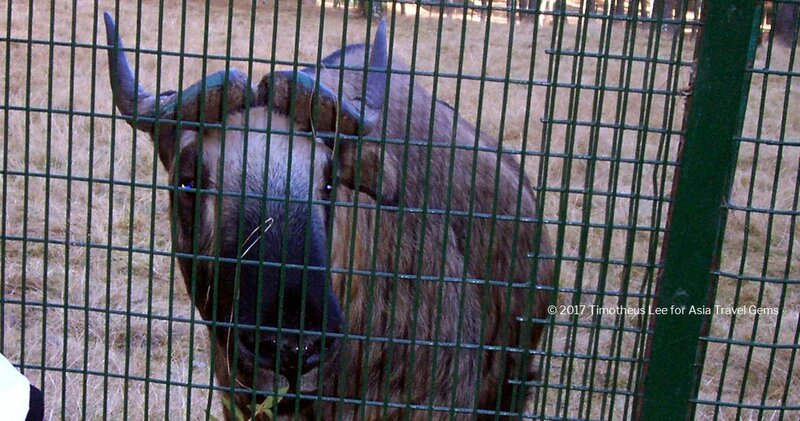 There is the Clock Tower, the famous Changangkha Lhakhang Temple, Tashichho Dzong, and even Bhutan’s National Animal – the treasured Takin. I hope you enjoy what I share here. If you are looking for information about Bhutan, How to Get There, Weather in Bhutan, and more, please visit our page about Bhutan. 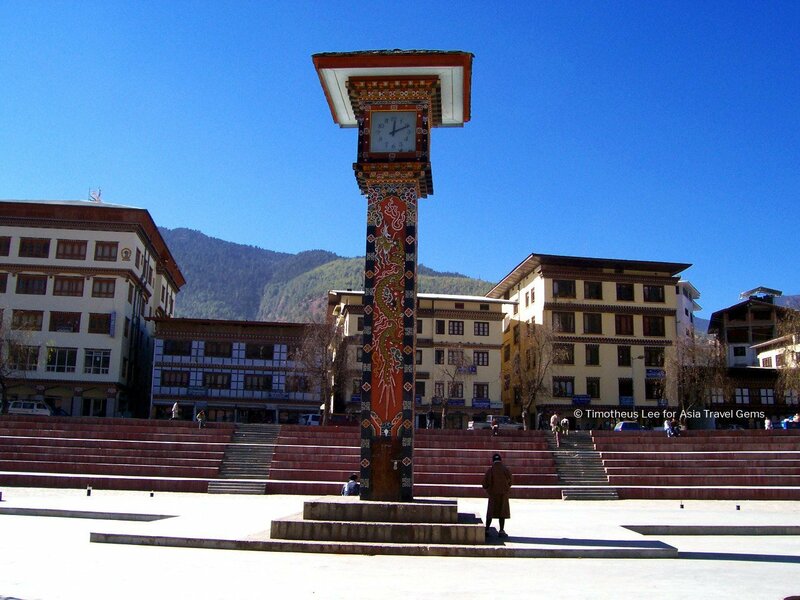 When you visit Thimphu, Bhutan, you cannot miss the famous Clock Tower Square where there is the well known clock tower. This place is the center of the city, and where important events are held. Details and more photos about the Clock Tower Square – Read More. 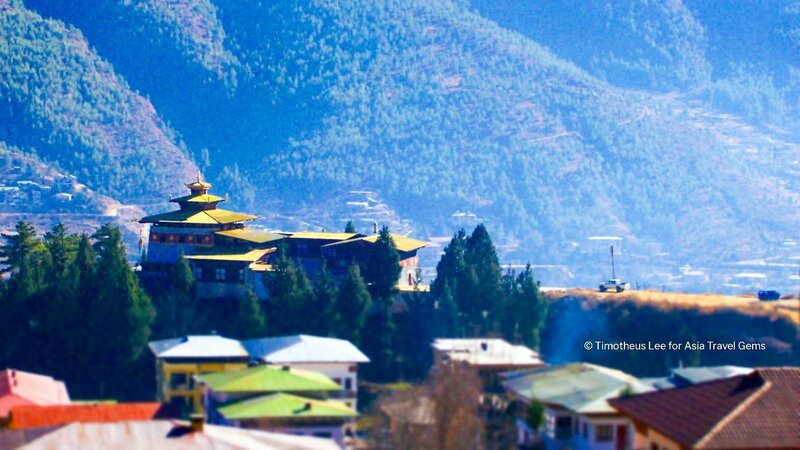 This is one of the oldest temple in Thimphu, Bhutan. 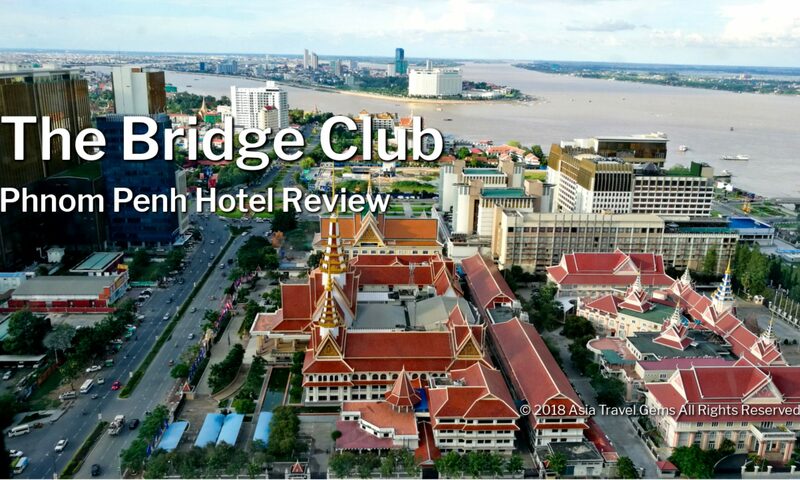 You definitely must visit this place! If you have ANY questions about Best Places To Visit In Thimphu Bhutan, or any of the above articles, ANY at all, please submit your questions as comments below. I will be happy to help you out.